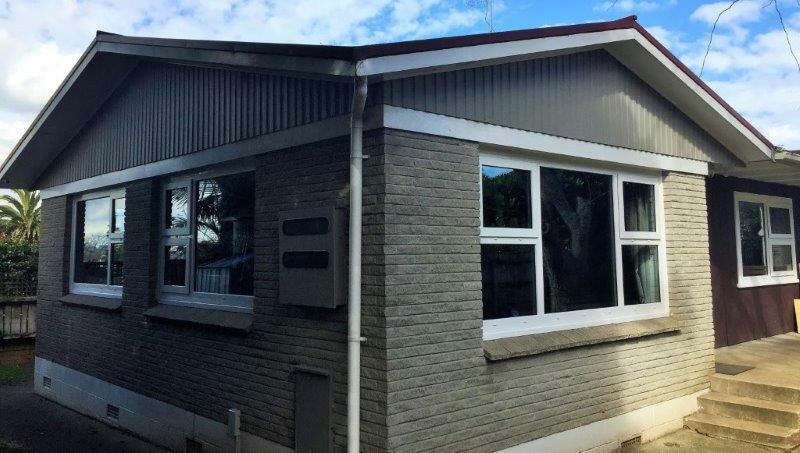 Awning windows are the most popular window choice in New Zealand. 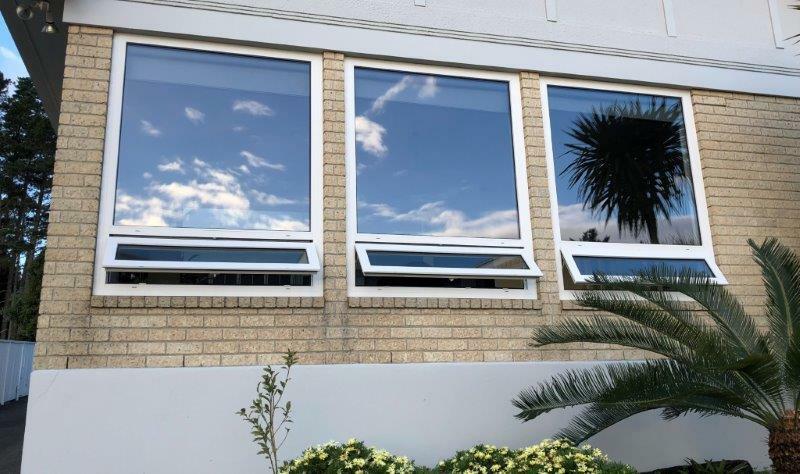 Awning windows are latched with a centrally positioned locking handle that operates a multi-point locking mechanism at the bottom unless the window is very narrow. PVC-U profiles are quite big. 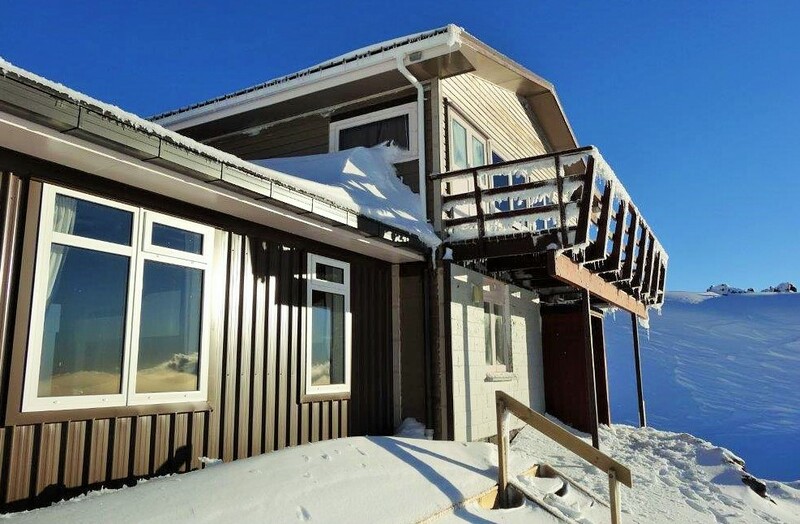 Awning window width and height must be 400mm or more otherwise the glass will be very small. 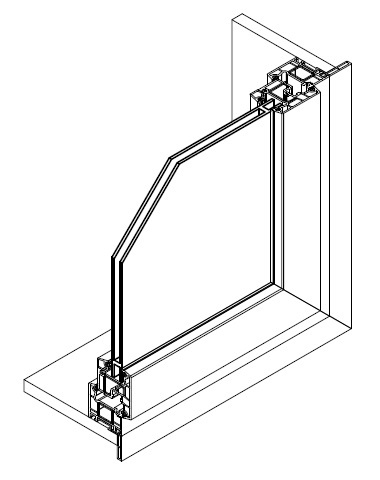 Big sash profile is available for making large awning windows. 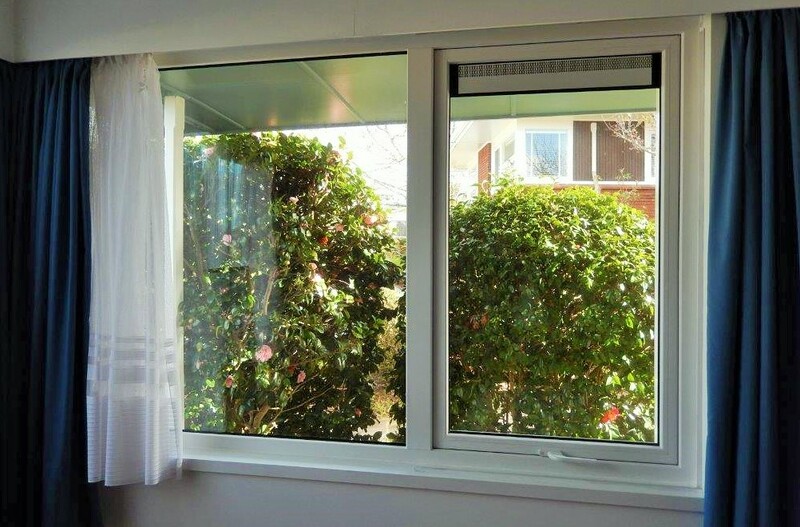 Friction stays for awning windows are made of stainless steel. Safety stays are fitted on both sides unless the window is very short or the customer chooses not to have safety stays. Safety stays must be fitted if there is a safety risk of falling. 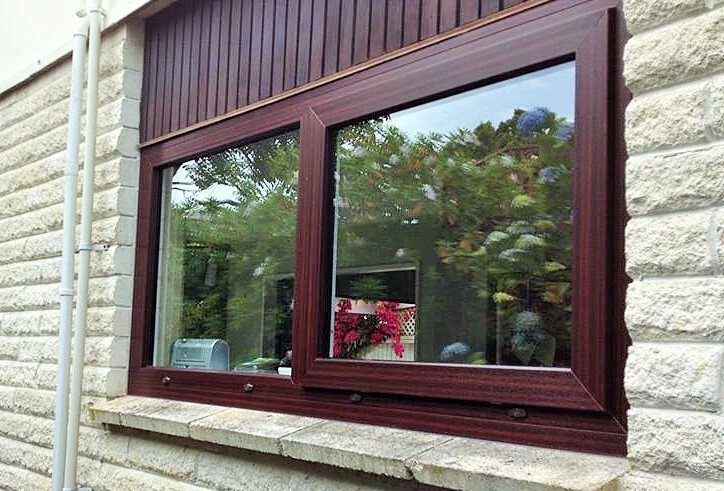 Two different sashes are available to cater for normal and large sized windows.